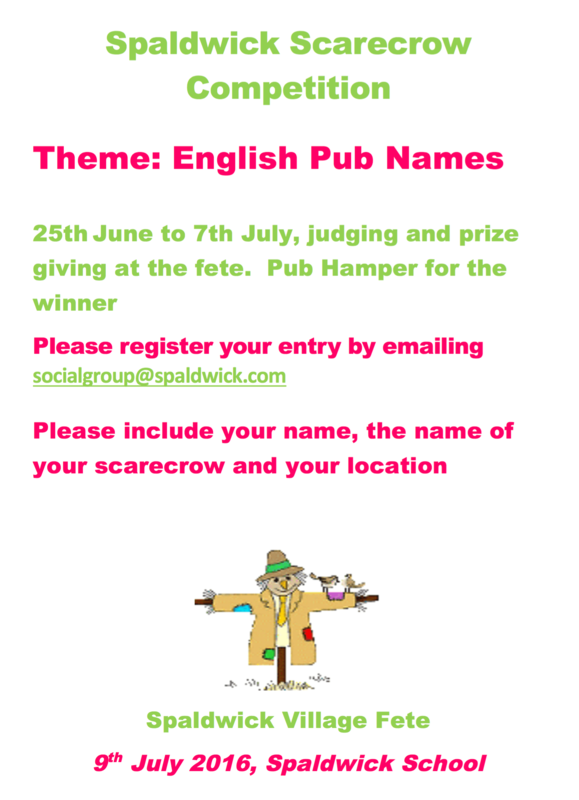 This is a reminder to display your scarecrows for the Spaldwick Scarecrow competition. 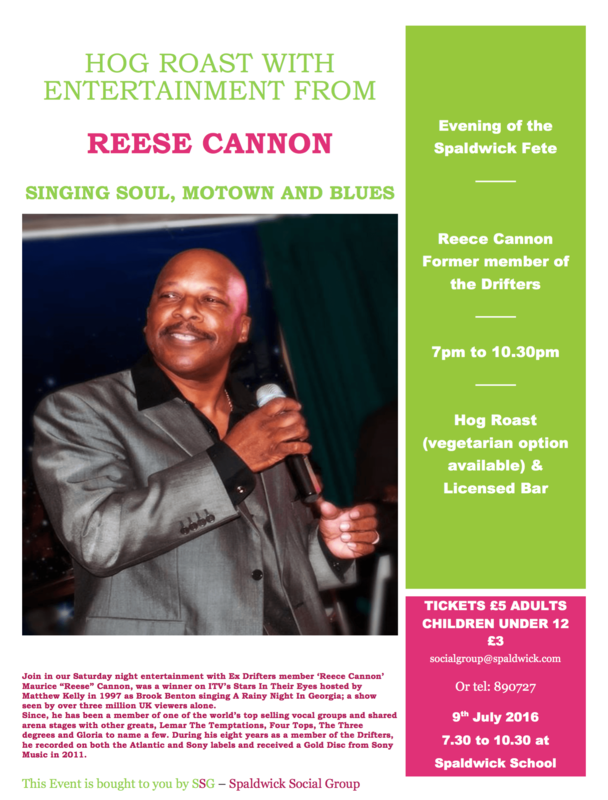 Also, don’t forget to book for the Hog Roast with entertainment from the former Drifters frontman Reese Cannon. 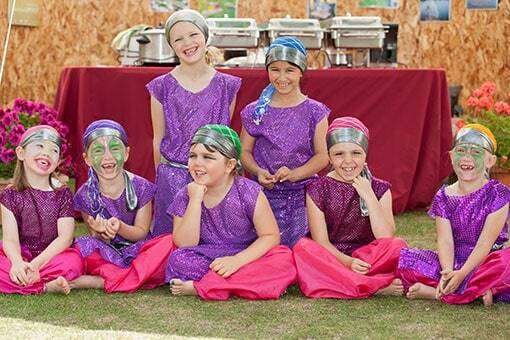 This will take place on the evening of the Spaldwick Fete on Saturday 9th July. 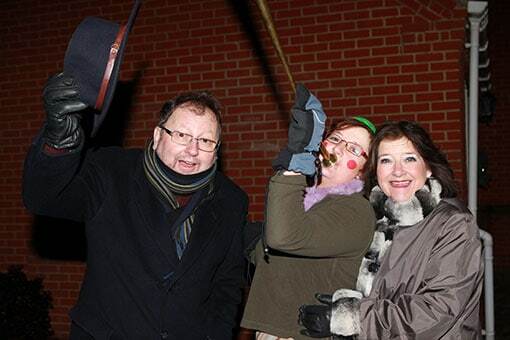 Please reserve your tickets by emailing socialgroup@spaldwick.com. Three quarters of the tickets have already been reserved!